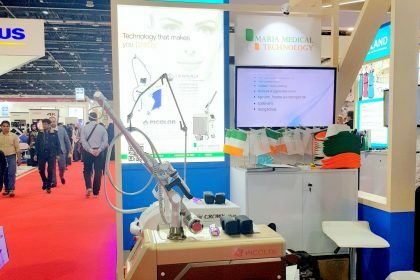 Our sister concern Maria Medical Technology Ltd. showcased our latest products in Arab Health 2019 at the Irish Pavilion. Our highlighted machines were Crown Plus and Picolor. Apart from this we have a range of best aesthetics products. 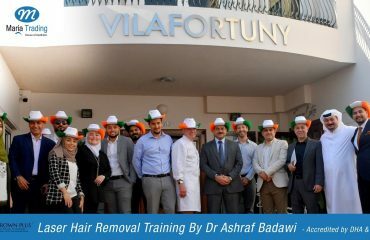 This time also we had a fantastic exhibition at Arab Health 2019. 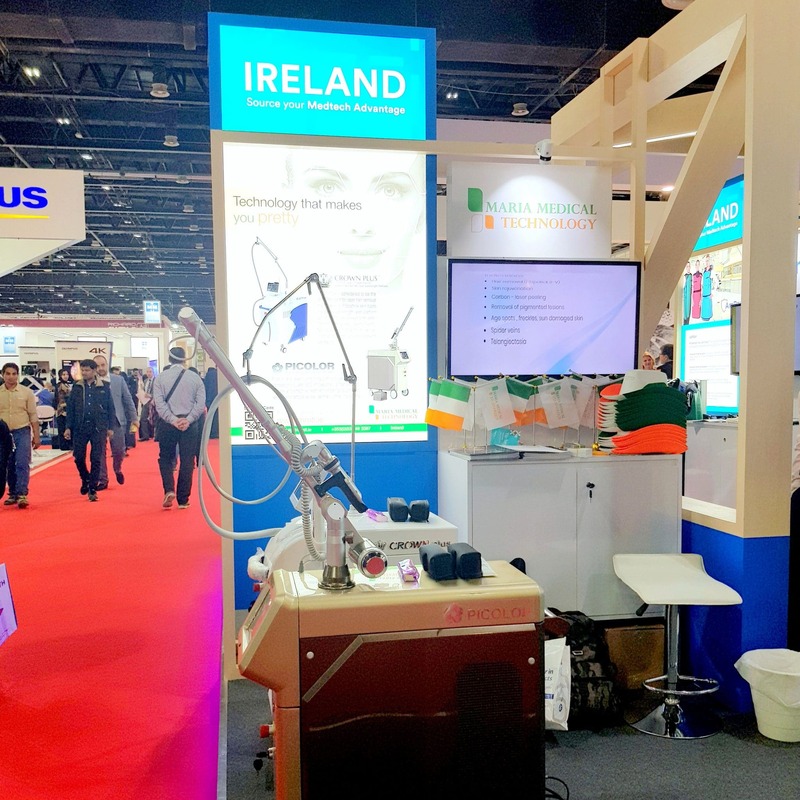 As we hoped 2019 Arab Health also given us the best platform to showcase our innovations and latest technological products in the field of Aesthetics. We thank all our customers and visitors for showing their genuine interest in our products and the support they have given to us in this show.